This is my 3rd and final post in my Xmas guide series. 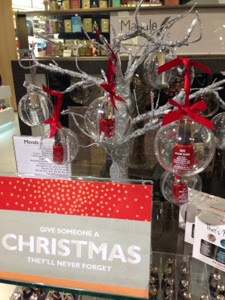 If you have missed my previous guides, you can click here for my Gift Guide for over £25, and here my 2nd guide for Gifts £25 or under. 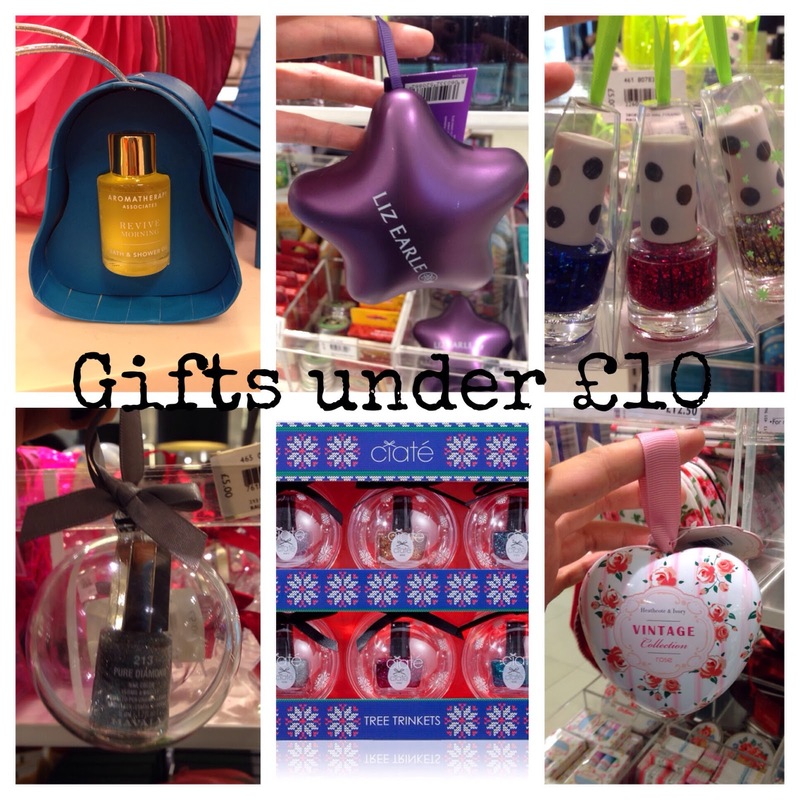 This post is all about stocking filler, gifts for the tree, secret santa, added extras to a main gift - They are basically gifts £10 under. And yes, there are quite a good selection out there too!! Aromatherapy Associates have some of the most luxury bath oil. 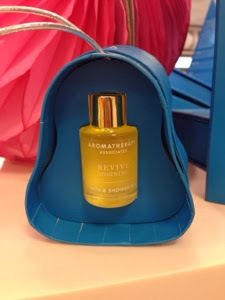 Hidden in this little bell is a small bottle of their Revive Morning Bath & Shower oil. A truly reviving blend to revive you on Boxing Day morning after all the eating & drinking indulgence on Xmas day. 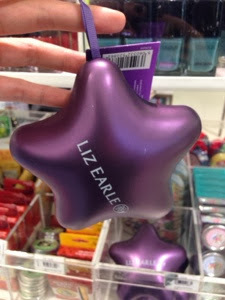 Liz Earle star-shaped tins are so festive for the tree. There are four variations in the collection. Inside the two that are under £10, one contains a nail polish, another one has their famous mini hot cloth cleanser and a muslin cloth! You can check out all the Xmas Star tins here. 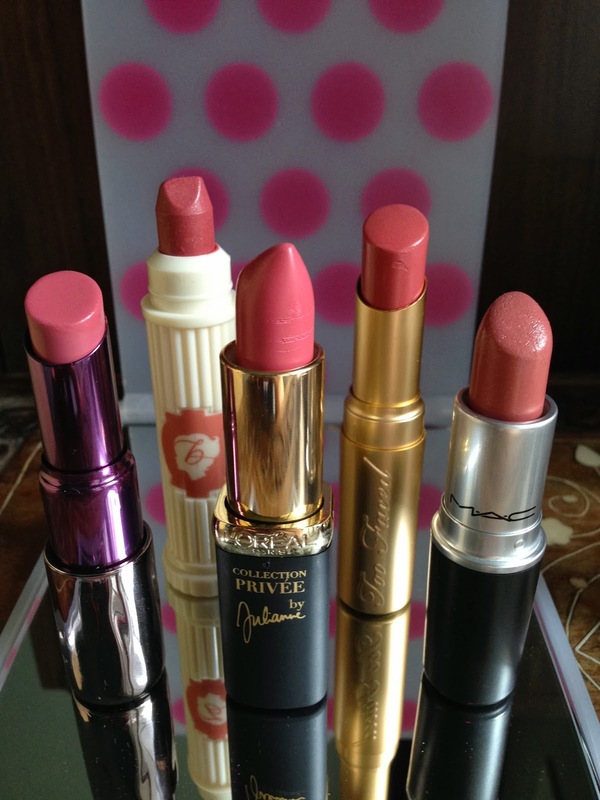 Topshop makeup line is growing and their qualities are brilliant with affordable prices. 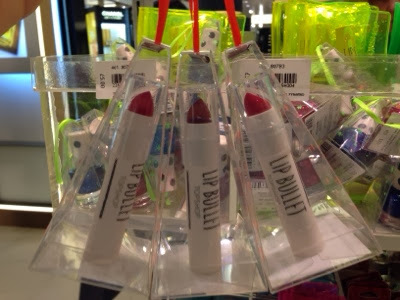 These hanging pyramids with mini nail polishes and lip bullets will be some great stocking fillers for any beauty addicts! Not just the teenagers. I WANT THAT SILVER TREE! 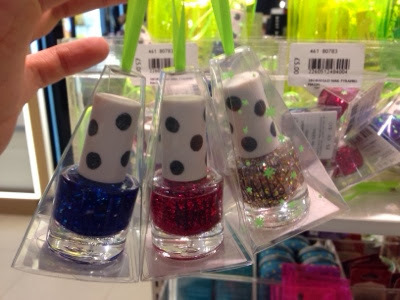 With all the Mavala mini nail polish baubles included! 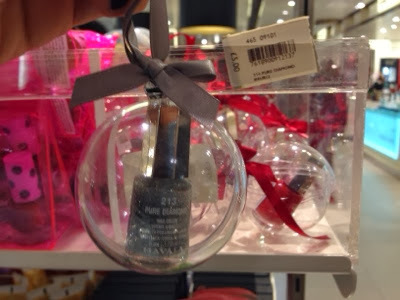 Mavala Baubles are exclusive to John Lewis, so be quick!!! 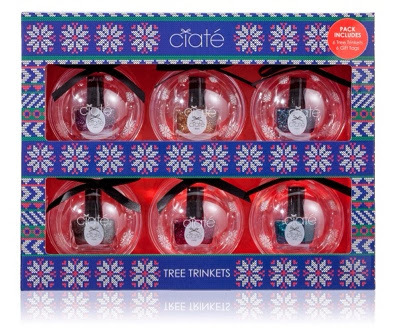 This Ciate set is £30, but if to break it up and share the five baubles (keeping a cheeky one for yourself *wink wink) with your girlfriends, I think it will be a great little present! And the spirit of Xmas is all about sharing, right? 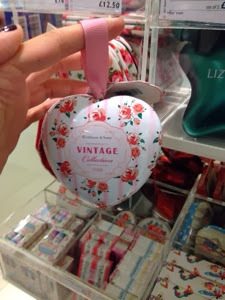 Inside this little cute heart shape tin is a rose scented soap, a really cute little decoration for the tree!! 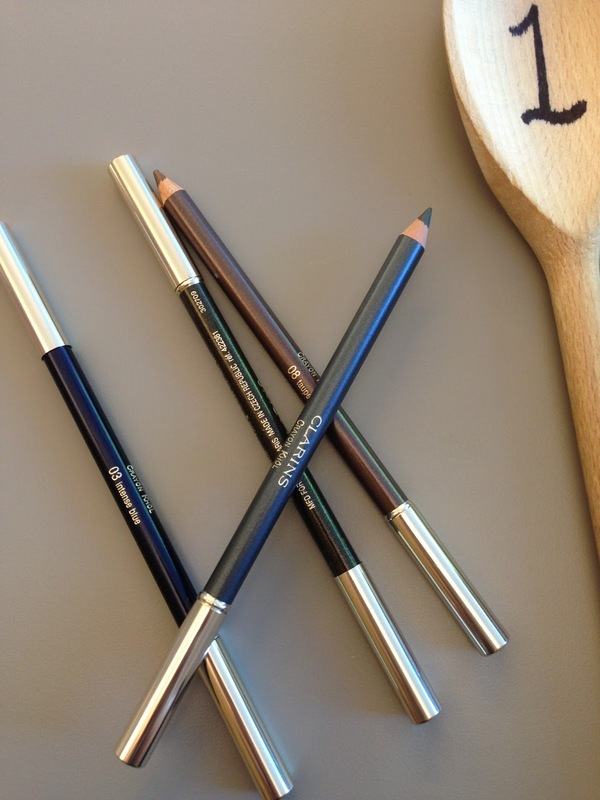 So here we are - three complete beauty related gift guides with gifts that suit all budgets! I hope I have helped you and equipped you with the knowledge of what is out there in the shops for your Xmas shopping.